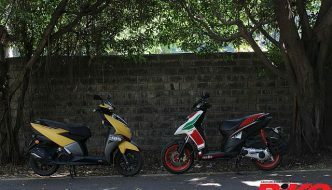 Scooters have made a huge comeback in India and are gradually becoming more popular than commuter motorcycles. In the recent past, Honda Activa and TVS Jupiter have both zoomed past 110-cc motorcycles to enter the country’s top five most selling two-wheelers’ list. 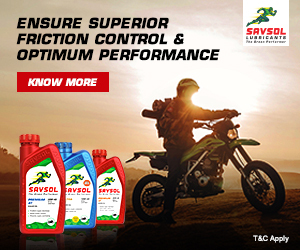 Not surprisingly, most of the two-wheeler manufacturers have confessed that they are now focusing mainly on premium bikes and scooters to strengthen their portfolio in our market. So, we’ve listed down some of the probable launches in the scooter segment in 2018. There is strong buzz that HMSI will unveil a premium 150-cc scooter during the upcoming 2018 Auto Expo. The grapevines suggest that the new scooter could be the PCX 150 which was imported to India by Honda’s R&D team but it could be a completely different model, based on the PCX 150. 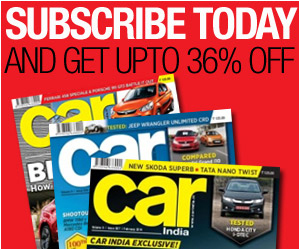 The suspense will end next month during the 2018 Auto Expo. 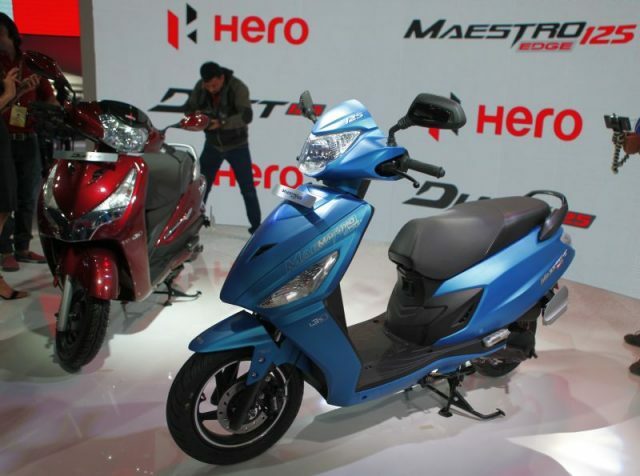 The other close-to-production concept shown at the 2014 Auto Expo was the Hero Leap – the first India-made electric-serial-hybrid scooter. 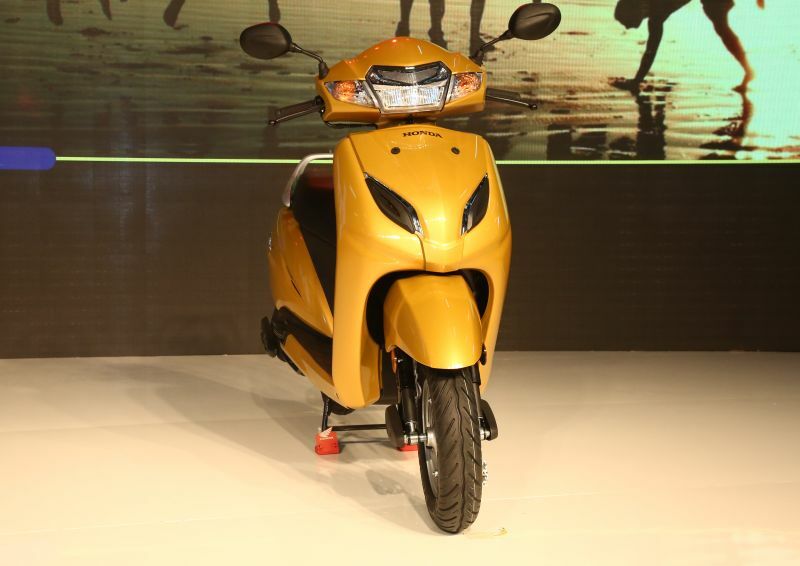 The hybrid scooter has been under development for a while now, and the first prototype was displayed at the 2012 Auto Expo. 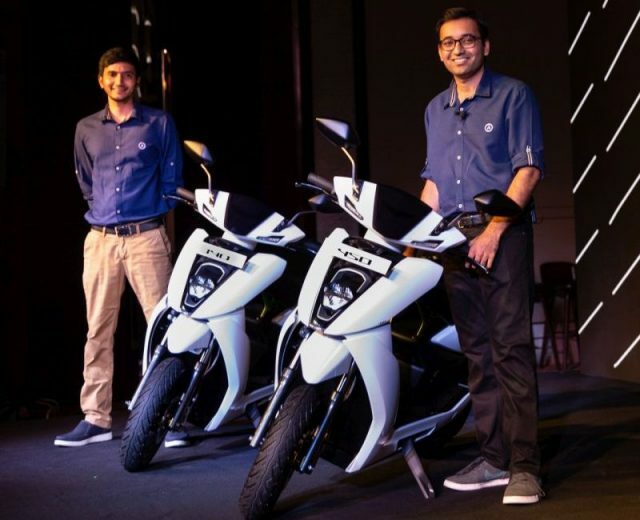 Hero is looking to carve a niche with this hybrid scooter which is expected to be powered by lithium-ion batteries and an 8kW electric motor. Along with this, the scooter will get a range extender in the shape of a 125 cc combustion engine. 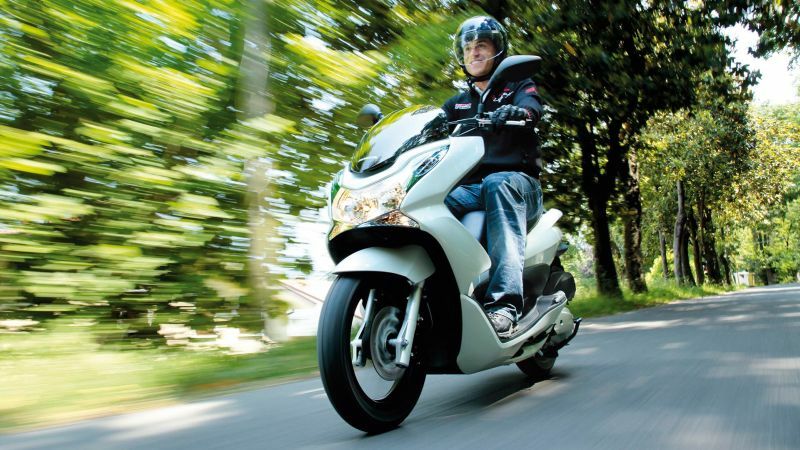 This will give the Hero hybrid scooter the flexibility to be used as purely electric and when the batteries drain out, it can use the range extender and a 3-litre fuel tank to travel further. Hybrid vehicles like these could be the interim solution till the infrastructure for electric vehicles come in to place. The close-to-production hybrid scooter is expected to be unveiled at the 2018 Auto Expo. We saw the new Swish 125 at a few international motor shows, and were hoping the scooter makes it to our shore. 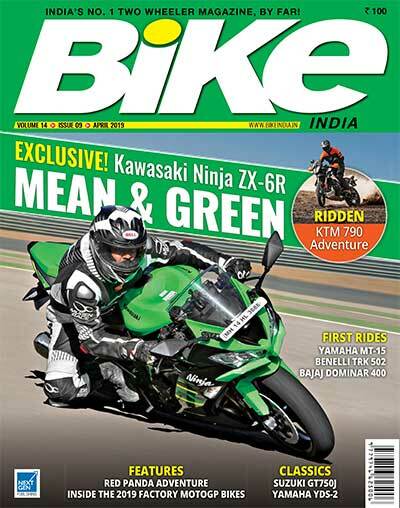 Currently, the Access 125 is the best-seller from the Suzuki stable along with the Gixxer 155 motorcycle. And it seems like Suzuki is readying the 125-cc scooter to grab a bigger share of the scooter segment. The previous generation Swish could make a huge impact in the market and was phased out eventually. 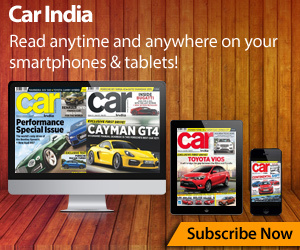 The new version seems to have what it takes to be a success in India. 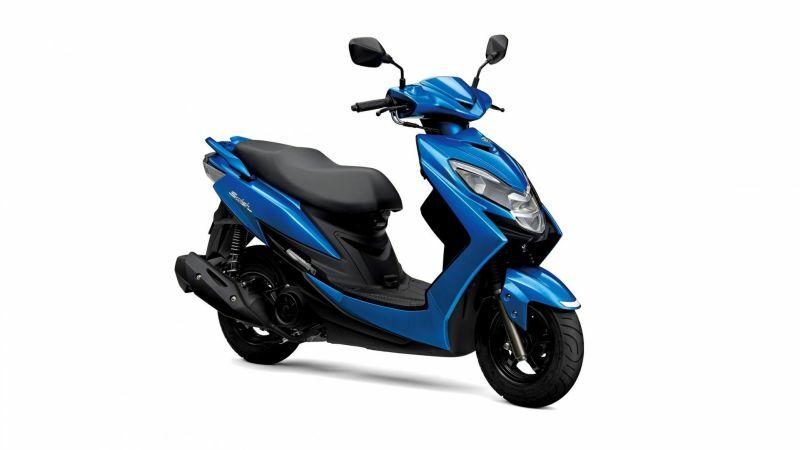 The 2018 Suzuki Swish 125 scooter has a smart design which should appeal to the youth. 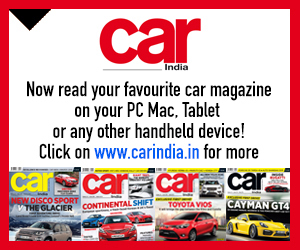 It gets a LED headlight with Day-time Running Lights (DRL) and LED tail lamp. Along with these, the scooter gets alloy wheels, telescopic front forks and external fuel filler lid. Like the Access 125, the 2018 Swish will be powered by a 8.7PS, 125 cc engine, which is one of the most refined and efficient motors in the segment.